All of our breeding age stallions are double registered AMHA/AMHR. They are all DNA tested and Parent Qualified (PQ) and are all NEGATIVE for the four known ACAN dwarfism traits. AMHA and AMHR registered, DNA/PQ tested. We had to wait a few years but he'll be coming here for the 2019 breeding season! Ozzy has a "to-die-for" pedigree full of champion horses and Internationally known names including First Knights Breakin All The Rules, First Knight Bit o Hot Shot, Sooner States Bit o Honey, Runnin Bares Rowdy Heiress and Rowdy to name a few. Stay tuned for a complete list of mares we'll be putting with Ozzy! AMHA and AMHR registered, DNA tested. Top Cop is simply stunning! He has excellent conformation, short back, wonderful tail set, a long stretchy neck, tight throat latch and a gorgeous head! All of this along with a wonderful sweet disposition. 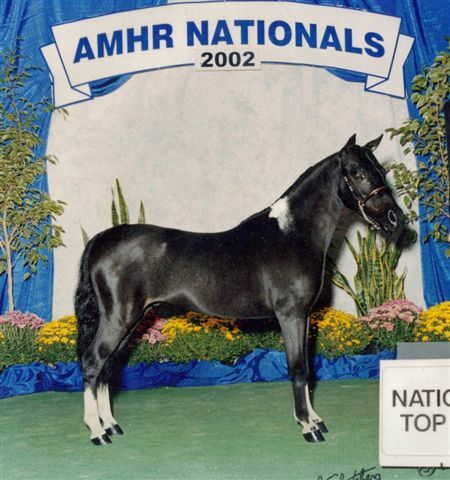 Topper is also a Multiple National All Star Top Tens, AMHA Honor Roll AOTE Stallion and NWMHC Hi Point horse. 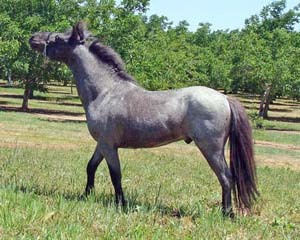 He has placed well in halter both open and amateur as well as color. 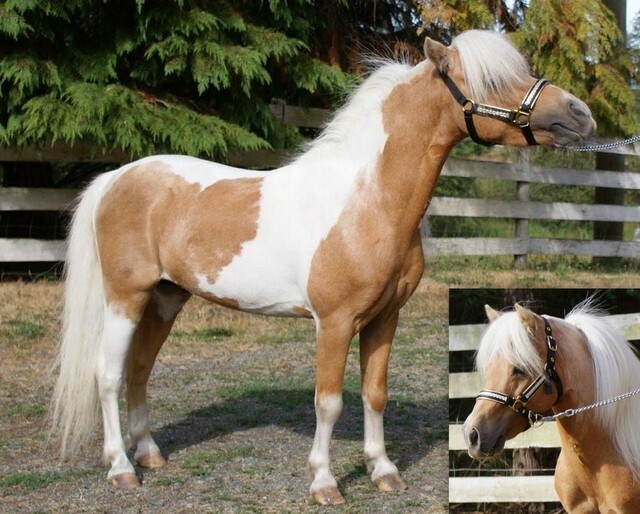 He is a double bred Boones Little Andy and goes back to Uno de Mayo via his grandsire, Sierra Dawns Unos Pharoah. Topper babies sell fast. We have retained two daughters from the 2017 crop. We're anticipating a couple Topper foals in 2019. 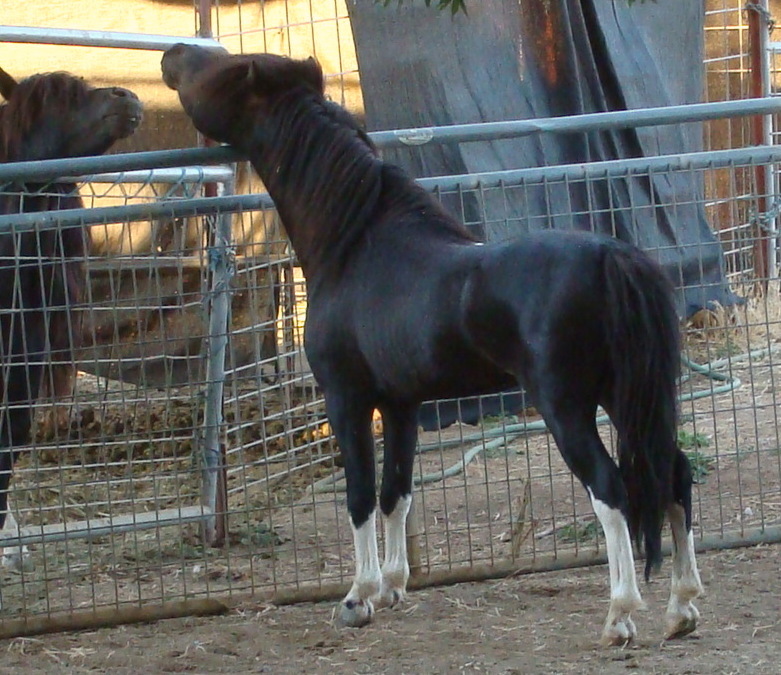 All Topper foals have the designation TC in their name. Dixon is what we've been wanting. Gorgeous, leggy, beautiful head, great pedigree and easy personality. This is him in pasture condition, summer 2017! Ringo is my big baby. He's a Buckeroo and Rowdy grandson, hence his name. He's very correct with fantastic movement, upheaded presence, and a wonderful personality. Ringo's foals have his presence of mind (too smart!) athletic ability and movement. We're considering a couple of mares that will cross well for driving prospects. Oz is a National Top Ten and AMHR Hall of Fame son of L&D Scout (still a Top 5 Futurty Sire in 2015) out of the gorgeous FWF Texas Bluebonnet (top producing mare at Fallen Ash Farms). Oz has proven himself not only in the show ring but also in breeding, with his foals in demand internationally as well as here in the USA. We've had a fantastic selection of Ozzie foals in 2014 and 2016. He bred a select group of mares for 2018 foals. All Ozzie foals have the designation OZ. Reserved for the mystery stallion I haven't found yet! 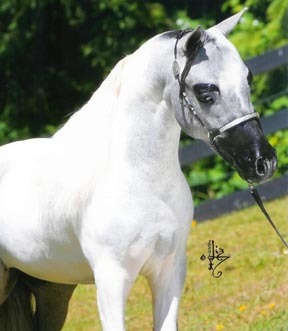 Homozyous bay pinto under 34", proven sire, with AMHA World or AMHR National record - halter or driving. No bad habits or congenitals breeding/health issues. Dwarfism free (tested or owner willing to test). I'll pay for Mr. Right! Preferably between 4-12 years, AMHA and AMHR registered. Person selling must have clear/free title ready to transfer! USA or Canada only. One day we'll find him or breed him!